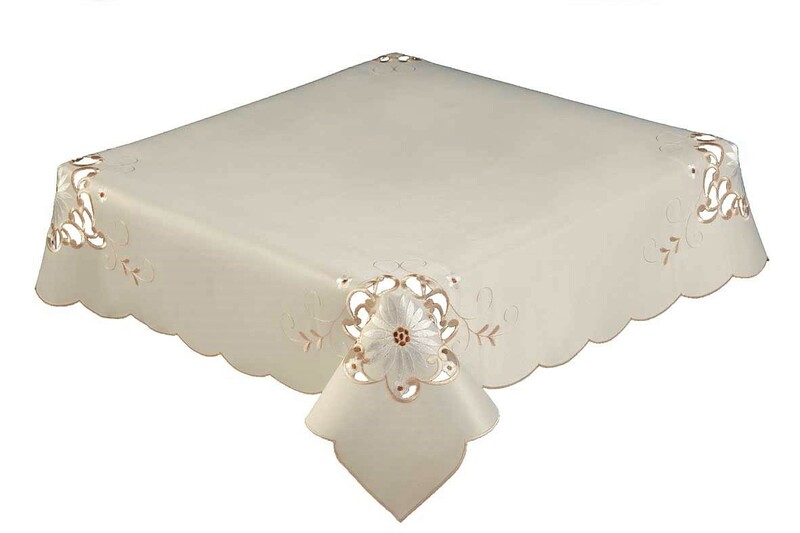 View basket “MONICA – Cut Work and Daisy Tablecloth Natural/Cream 85x85cm (34″) Square” has been added to your basket. 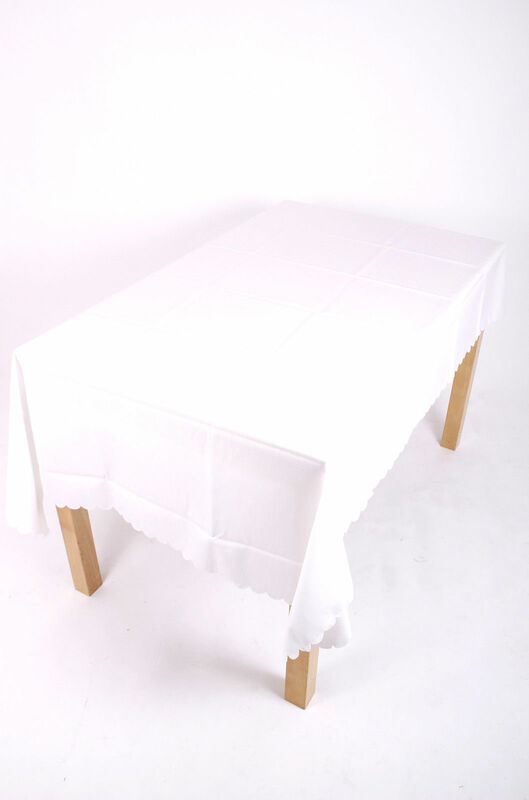 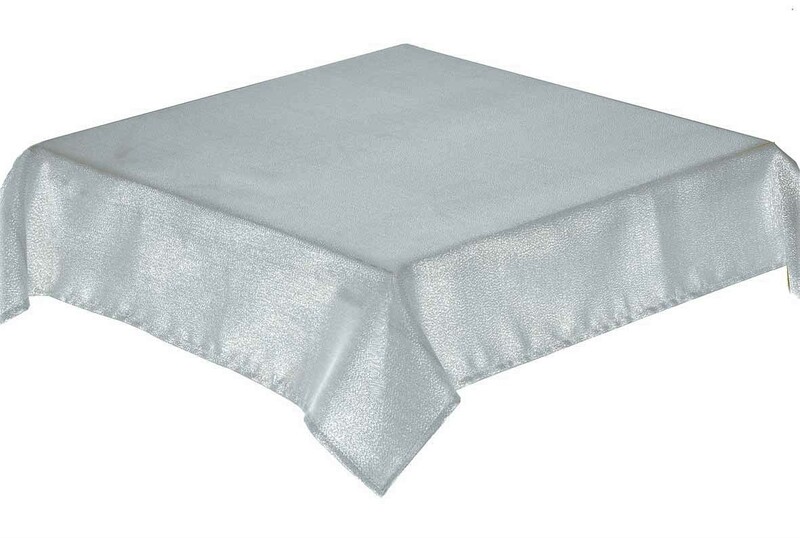 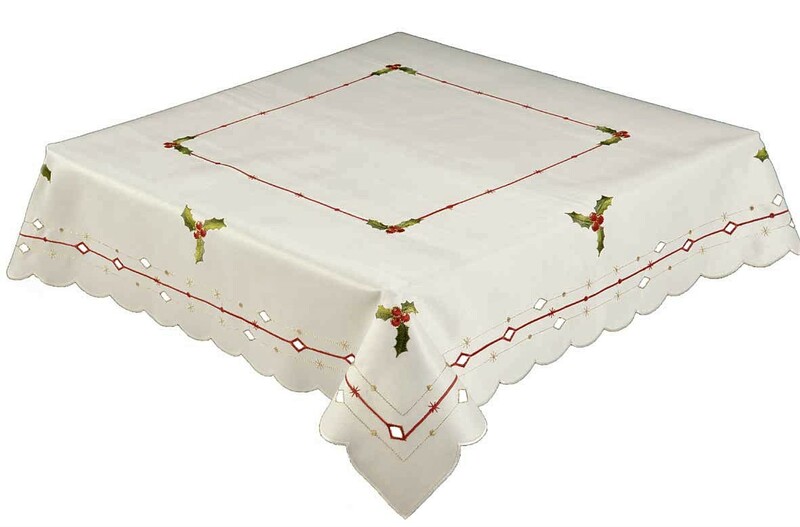 Razor straight edged 137cm (54″) round cream tablecloth. 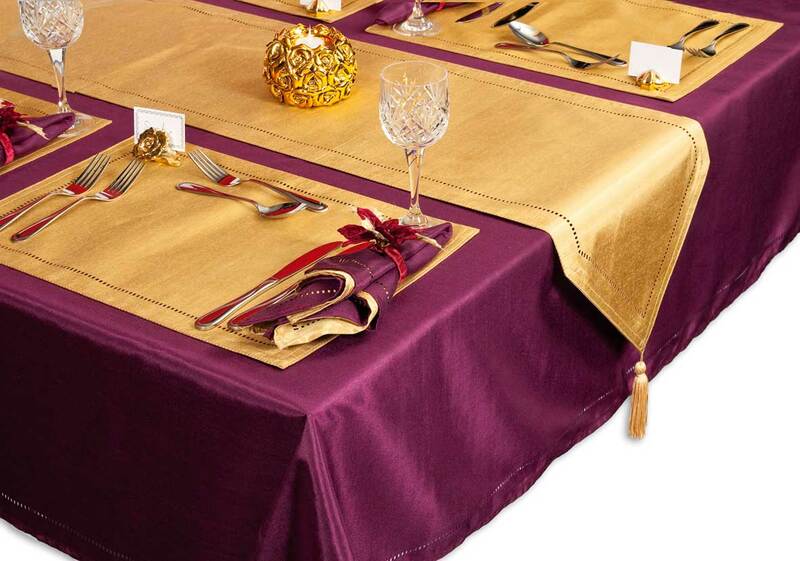 Stain resistant, machine washable and non iron.